I have been on a big progressive house binge lately. I can’t get enough of big sets when tracks of this subgenre are played because it is like a story being told with peaks and valleys. 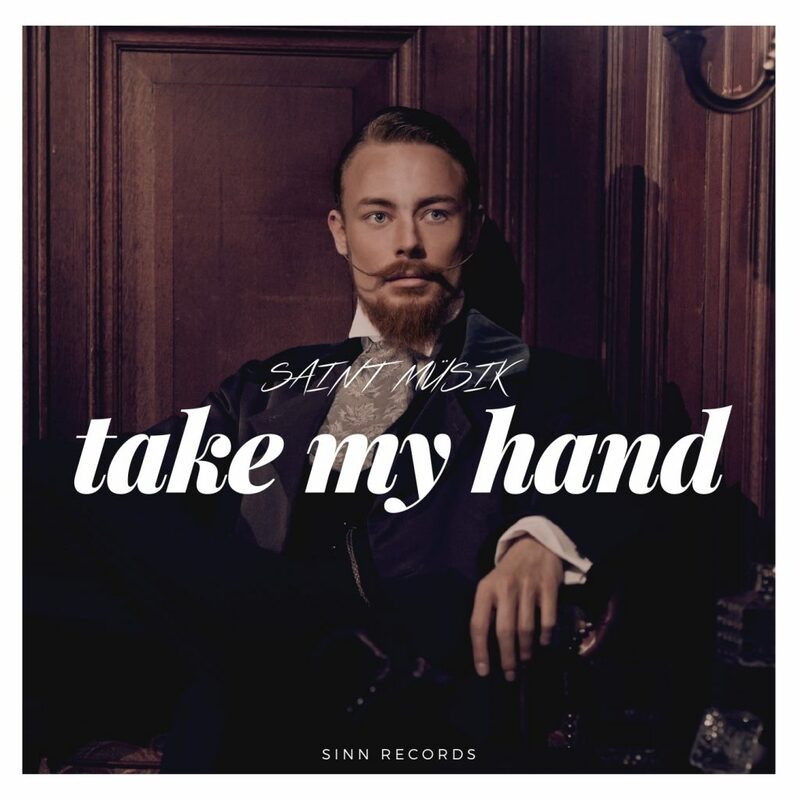 This is where Saint Müsik, the patron Saint of house, has created this fantastic new track, “Take My Hand.” Right from the start, you’re going to get absorbed into the track as it is so very catchy. There is an energy to the track that takes you on a journey before building up to something real beautiful. This is an instant add to my recent playlist. You’ll find yourself craving this track by the time is over and hitting the play button again and again. Check it out now! Check out more of Saint Müsik on Facebook, Twitter, and Soundcloud.